Bordering the northwestern corner of the Mexican border is the thriving state of Jalisco México, which is renowned for its cultural and business capital Guadalajara. 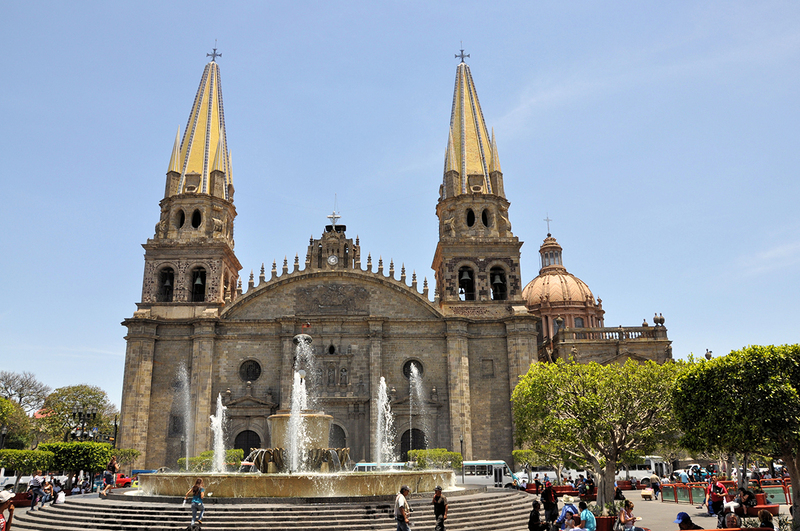 Once a hub for Catholics and colonial Spanish communities, Jalisco has outgrown significantly with a thriving international cultural scene, a popular beach vacation hub and a destination for tequila and mariachi lovers. 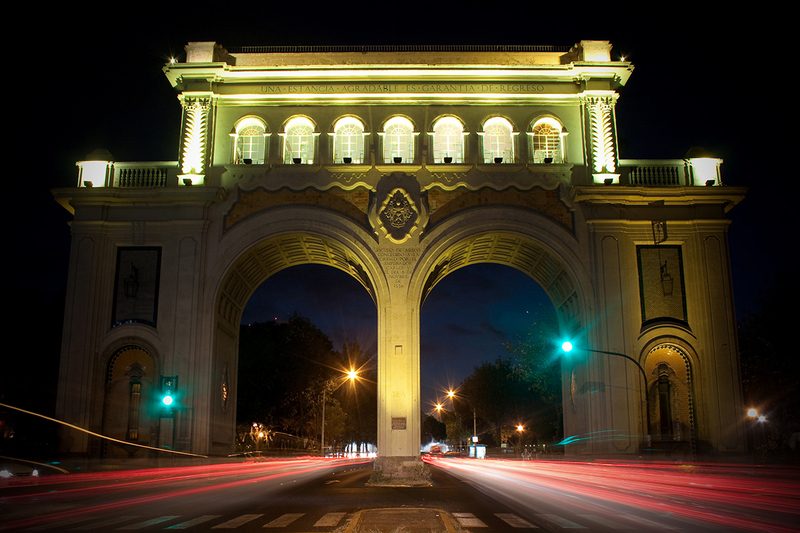 Jalisco’s much-loved city and capital Jalisco Guadalajara is a popular business hub with a bustling scene often intrigues nightlife goers. Bordering the coastal area towards the Banderas Bay is the scenic Puerto Vallarta, a famous coastal town, and a serene beach destination. Jalisco is popular for its many cultural attractions, which includes the Cabañas Cultural Institute of México, the Museum of Huichol Indian Handicrafts, and many colonial structures that history and art lovers always admire. After all, no Mexican state can match the diversity of architectural homogeneity that Jalisco has to offer through its historic core. Embark on an art tour at the Cabañas Cultural Institute, where the fiery murals by Jose Clemente Orozco are on display. 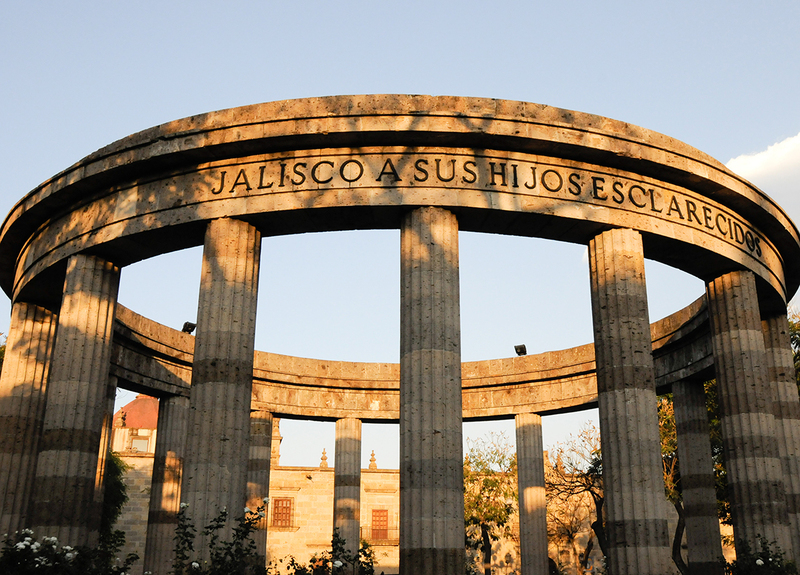 This UNESCO World Heritage Site is a must-visit for all history nomads in Jalisco. The Government Palace, which served as the main office to New Galicia during the Colonias México period, is a famous historic site too. Even the Museum of Journalism and Graphic Arts is a top-rated attraction for all art lovers. The state of Jalisco boasts a variety of geographical terrains, including beaches, stunning cliffs, coastal jungles and charming towns. The southern part of the state has a more laid-back feel with many charming towns nestled cozily in a stunning natural setting amid the hilly terrain. The towns of Tapalpa, Ciudad Guzman, and Mazamitla are often considered as nature’s paradise offering thrilling activities and relaxing trails leading to stunning cascading waterfalls and hill ranges. Coastal Jalisco has something unique to offer too. With its year-round balmy climate and a gorgeous coastal scene, this stretch of Jalisco offers a wonderful sightseeing and vacationing opportunity for visitors. A part of coastline touches the Banderas Bay, where you will find a sprawling resort and hotel community. From small fishing villages offering secluded havens to shiny resort towns boasting golf courses, private beach, and high-end lodging, coastal Jalisco has everything to cater to each guest’s needs. 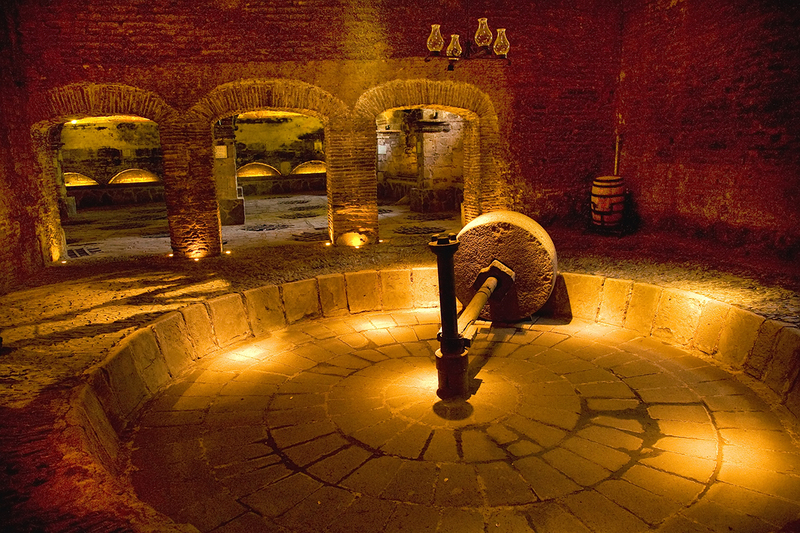 For an insight into true México lifestyle, visitors often take a cultural tour in coastal Jalisco. Jalisco's coast combines a variety of landscape for everyone seeking luxury or some coastal fun in a pristine beach setting. To meet the growing demand of México real estate expansion, many housing and resort development projects are in progress. People, especially international investors and retirees with a dream of desire living México, often look for apartment rentals, villas and vacation homes and penthouses available for purchase and investment. Many new Jalisco projects are underway to meet the demands of investors seeking real estate investment México opportunities. After all, Jalisco’s diverse communities offer a variety of homes with all the amenities for a luxury living or for an investment with great returns. Avid investors can look for homes in Jalisco Guadalajara area if urban living is what they want. However, most retirement communities are concentrated in Puerto Vallarta, which offer myriads of luxury amenities, proximity to shopping, dining and golf venues and quick access to nature spots in the Costalegre.